Birds sell. 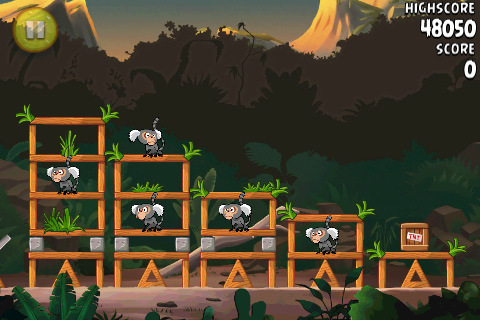 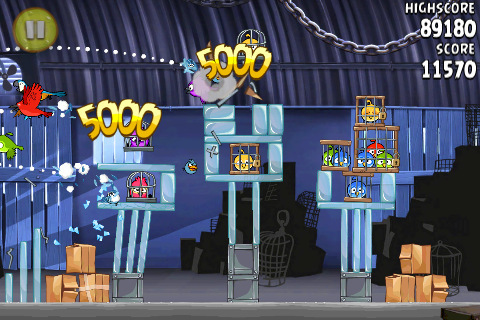 This week five of the top 10 games in the iTunes App Store feature feathered heroes, with a brand new title – Air Penguin, taking hold of the number one spot. 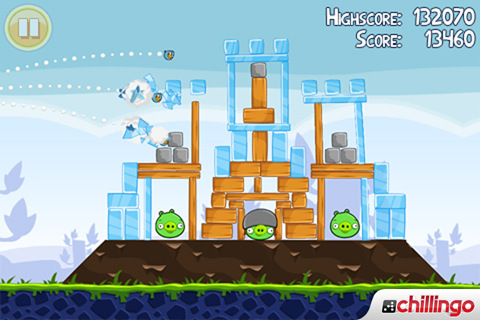 App Store heavyweight Rovio continues to dominate iTunes, having three games in the top 10, with mainstay Angry Birds sitting at number #3, Angry Birds Rio at #4 and Angry Birds Seasons at #7. 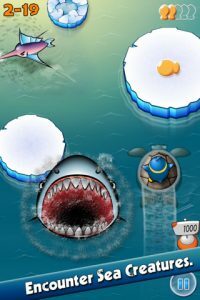 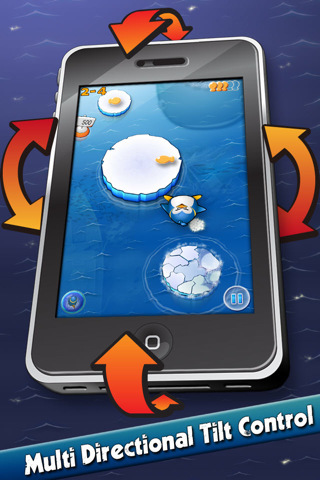 Slide and jump your way through the polar ice caps to save your family in this simple and addictive 99-cent game. 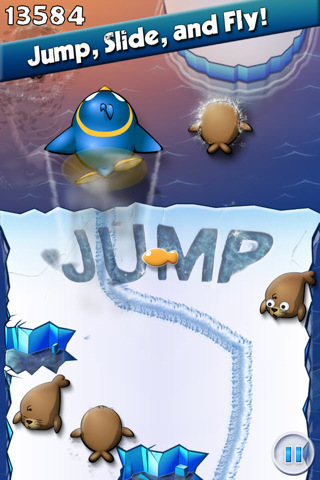 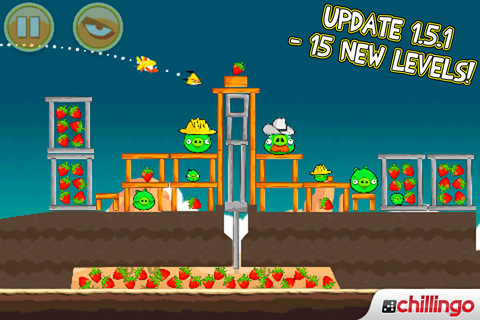 Developed by Gamevil, Air Penguin features 100 stages in Story mode and a last-as-long-as-you can Survival mode, lots of achievements and items to collect and beautiful hi-res retina graphics. 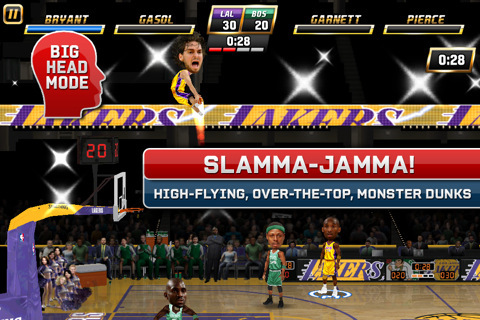 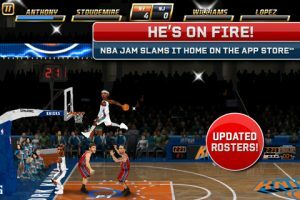 Massively discounted for Easter down to $0.99, EA Sports NBA Jam for iPhone brings 90’s style retro arcade hoops to your mobile with great graphics and easy-to-learn controls. 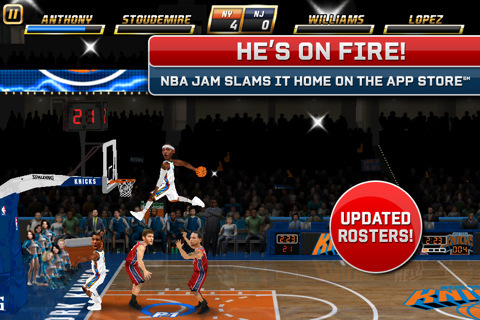 Featuring all 30 NBA teams and 3 game modes, including local-multiplayer, NBA Jam is big-jump nostalgic basketball at its best. 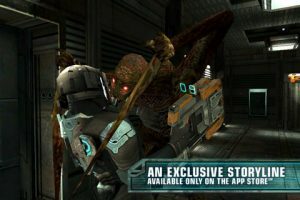 Another EA title to get the price slash treatment, Dead Space is a brilliant 3D action arcade shooter for iPhone. 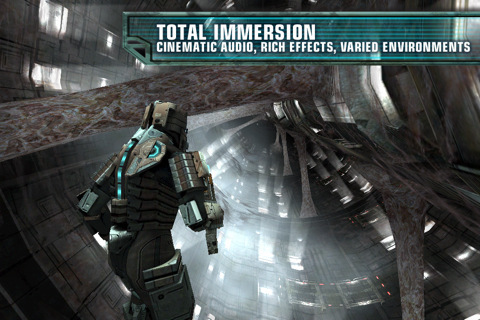 With spine-chilling audio, HD graphics and an immersive plot, Dead Space is one of the most impressive space-blasters to date.